Castlevania III abandons the adventure game elements of its immediate predecessor and returns to the platform game roots of the first Castlevania game. 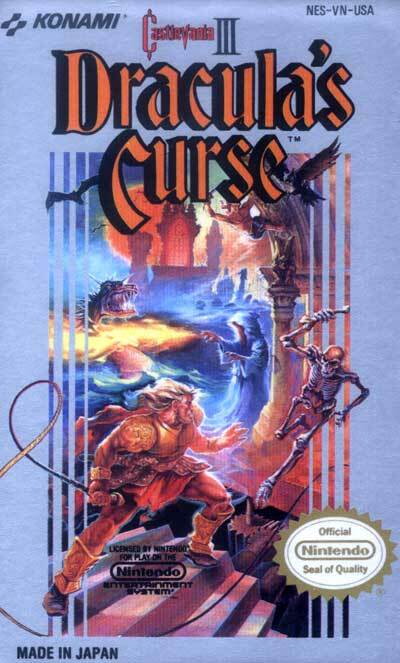 Unlike Castlevania, however, Castlevania III is not strictly linear: after completing the first level, and at several other points throughout the game, the player is given a choice of paths to follow. The choices made by the player in these circumstances can have a profound impact on how the game unfolds. There are fifteen levels in total.